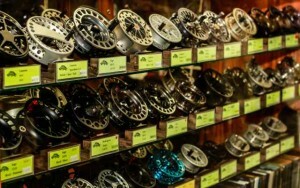 TFC Fly Fishing Reel Display Cabinet. 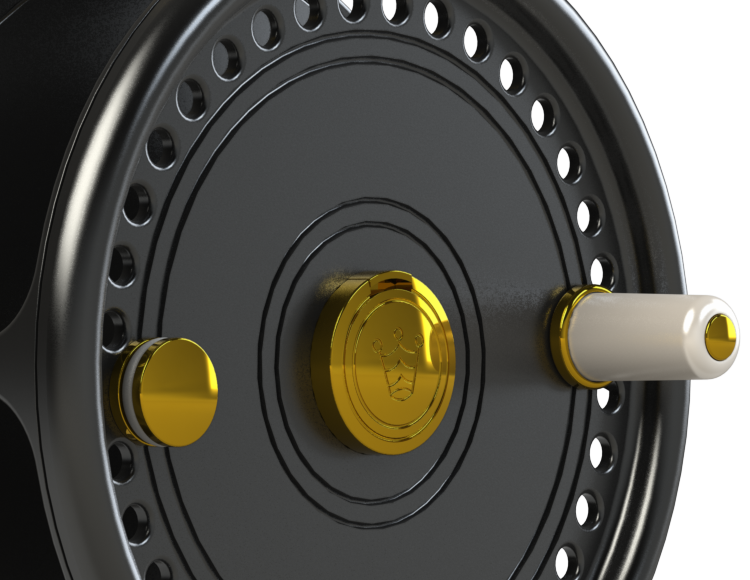 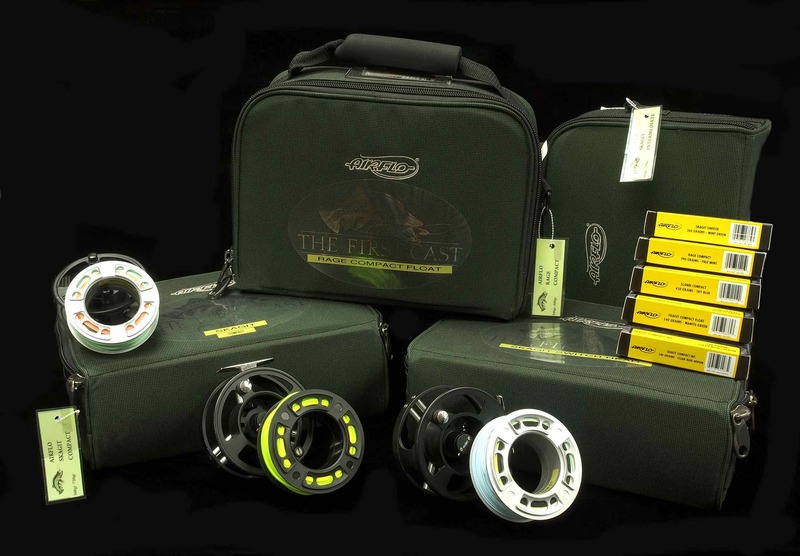 Often overlooked by many fly fishing anglers, quality Fly Fishing Reels will make a difference in landing the fish of a lifetime. 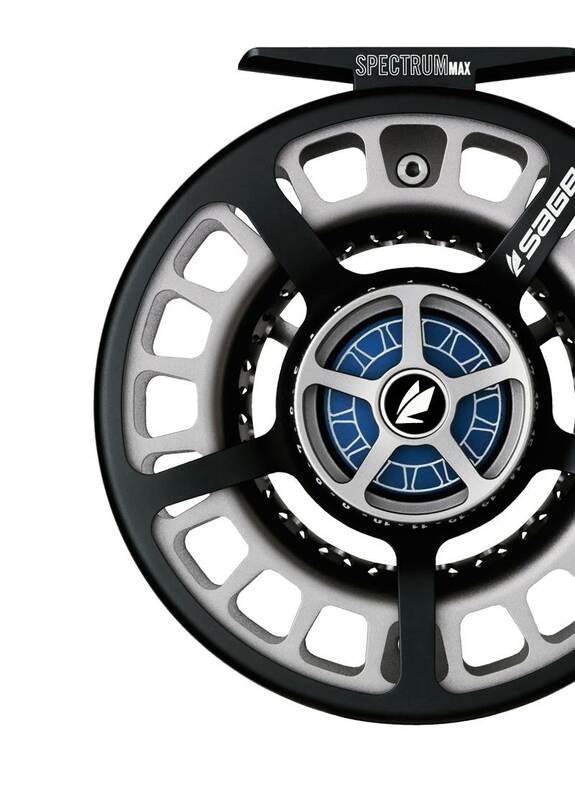 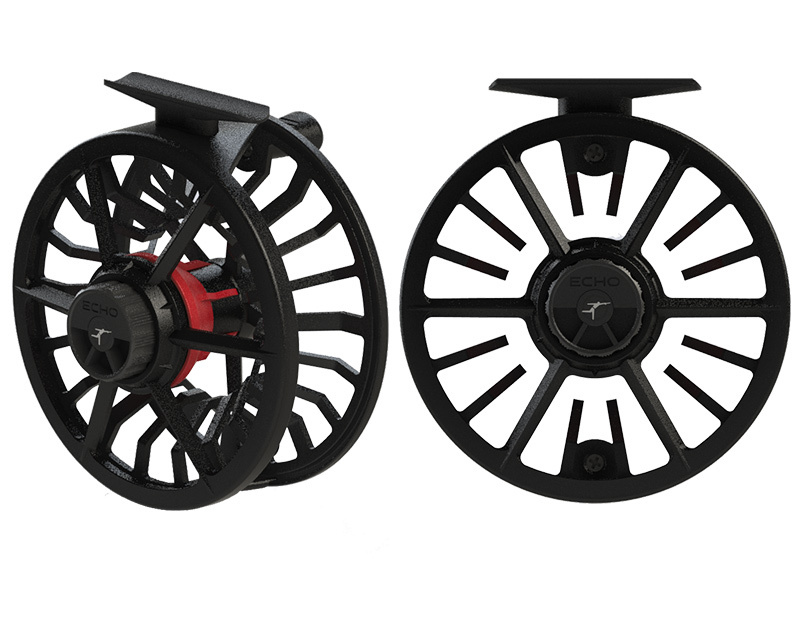 The primary function of the Fly Fishing Reel is to hold the fly line, no doubt about that, but fly fishing is not just casting, it is also fighting the fish, and that is where a solid and smooth drag system will make a huge difference. 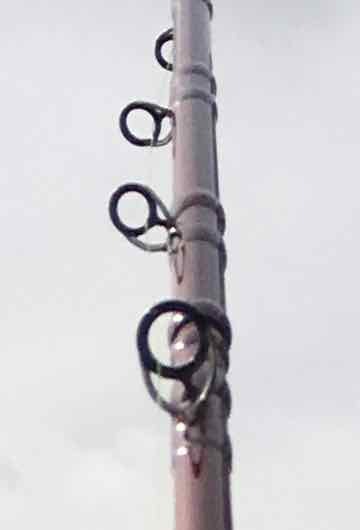 What species am I fishing for? 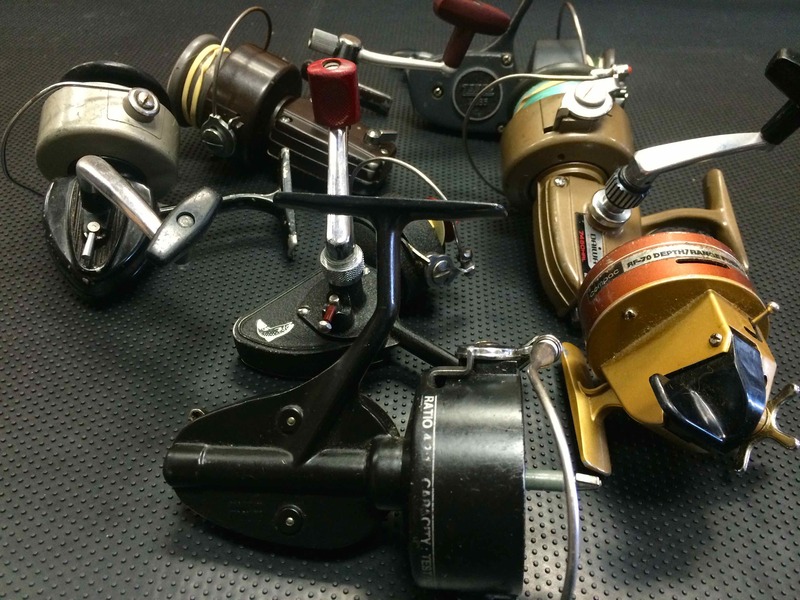 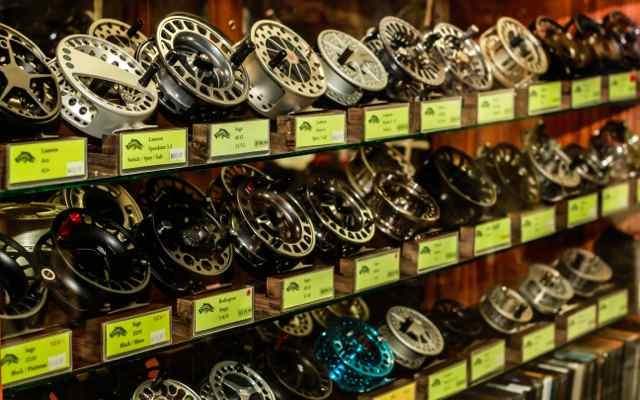 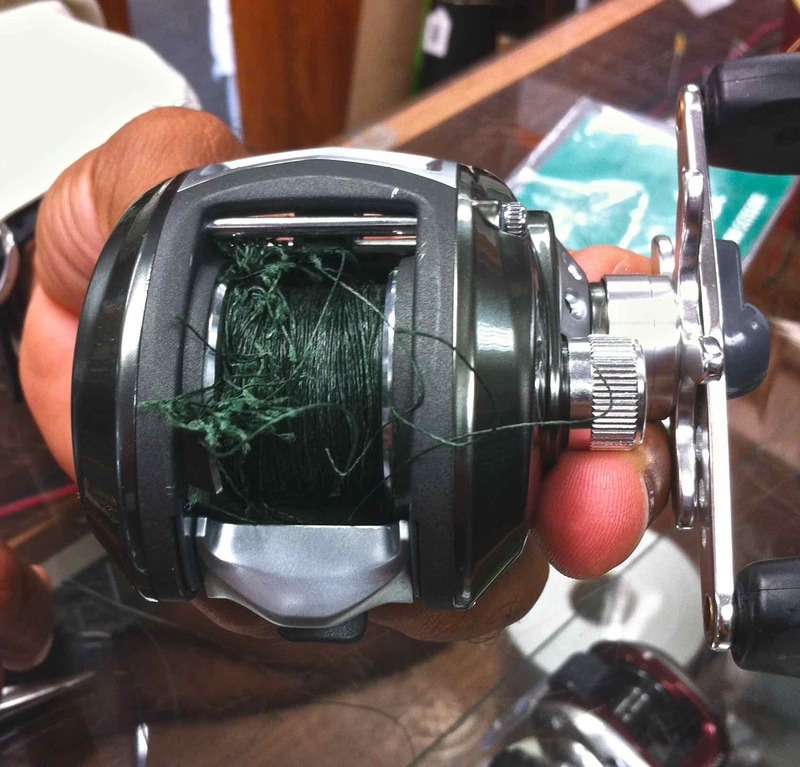 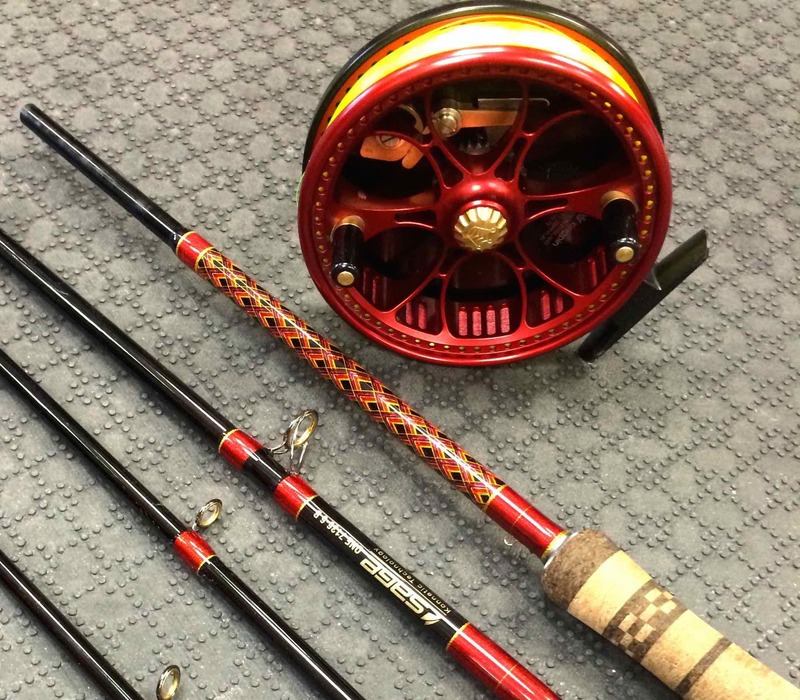 This is the most important question to ask yourself before choosing a Fly Fishing Reel. 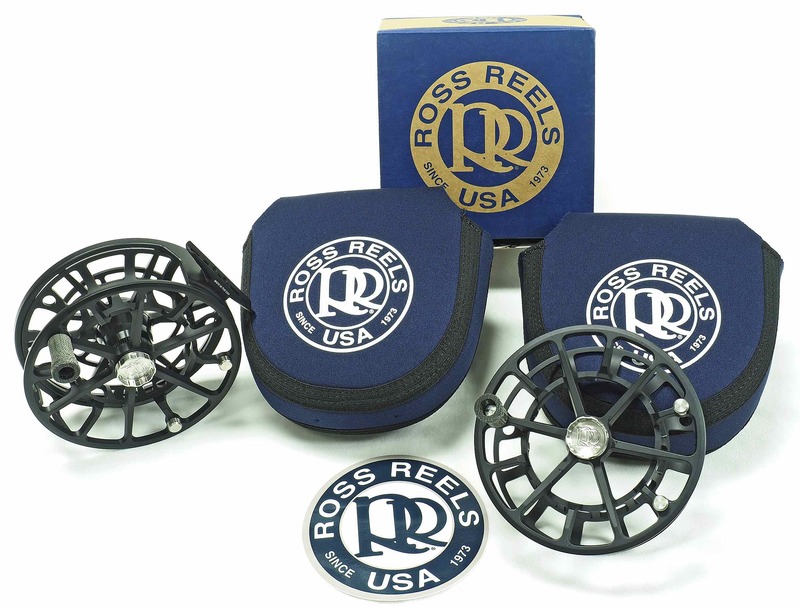 If you are fishing small river trout and or arctic graylings, a click & pawl reel might be sufficient – However, if your target is an Atlantic Salmon or Steelhead, you will need a larger Fly Reel for more line capacity and a more powerful drag system. 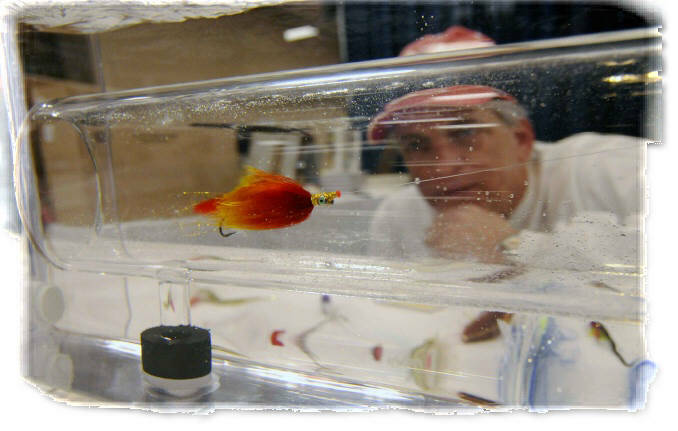 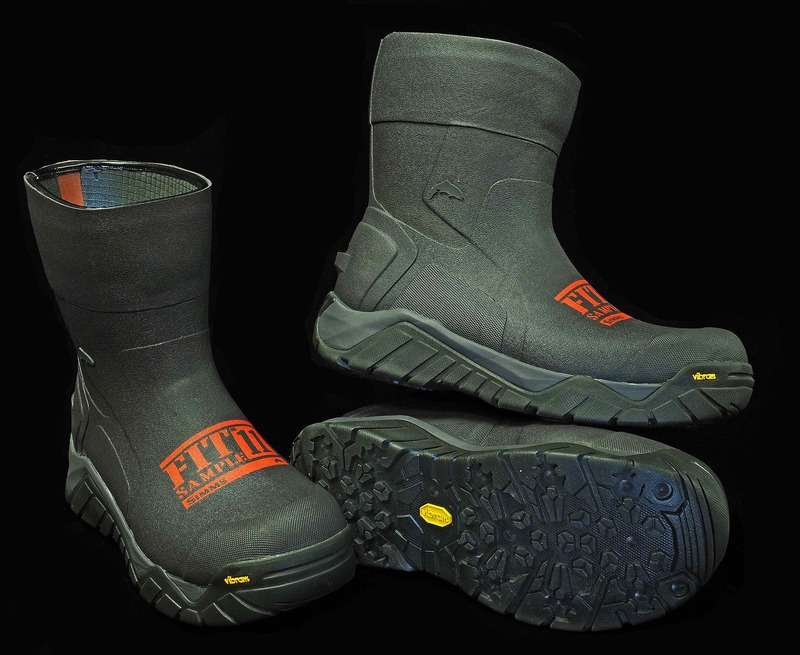 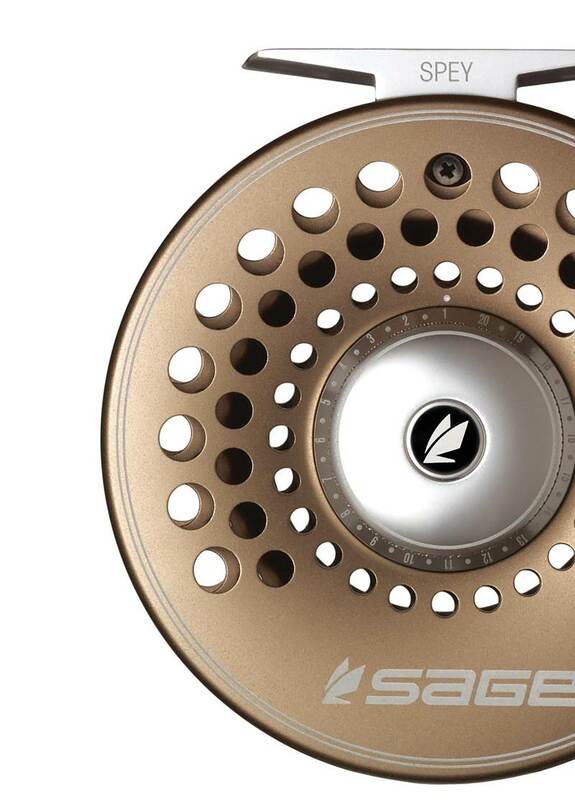 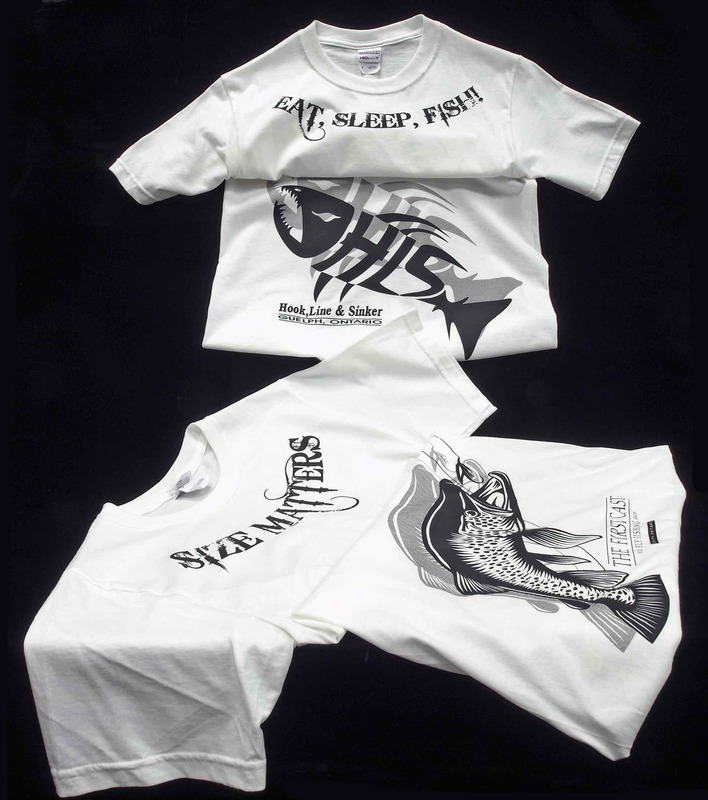 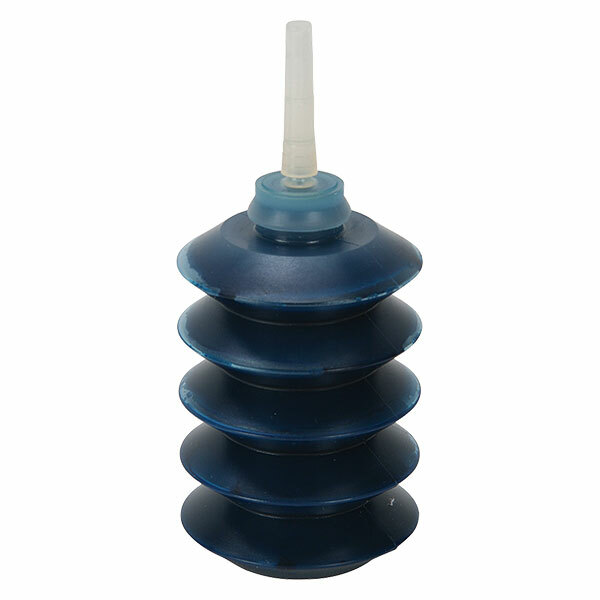 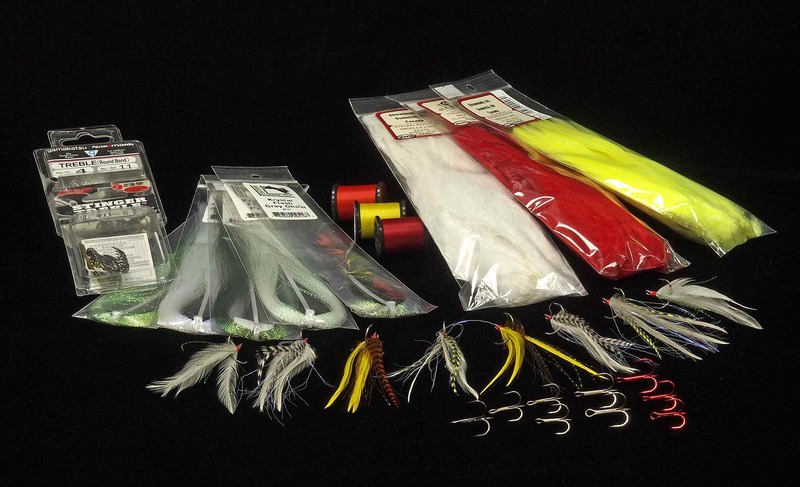 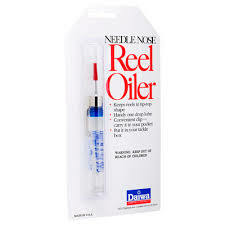 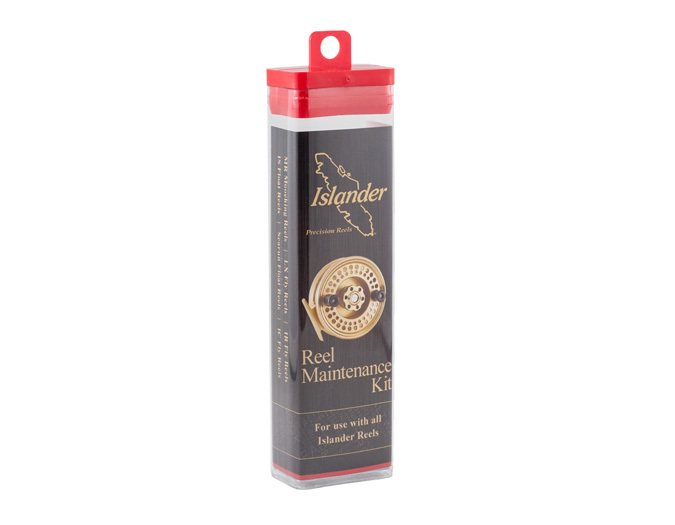 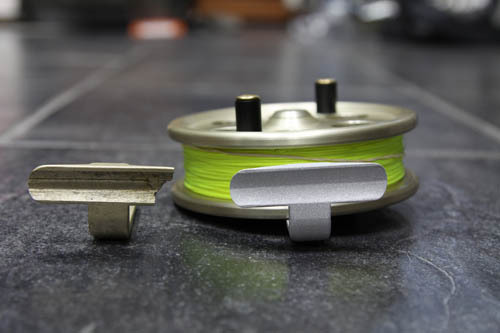 Fishing in saltwater will require corrosion resistant components and a sophisticated sealed drag. 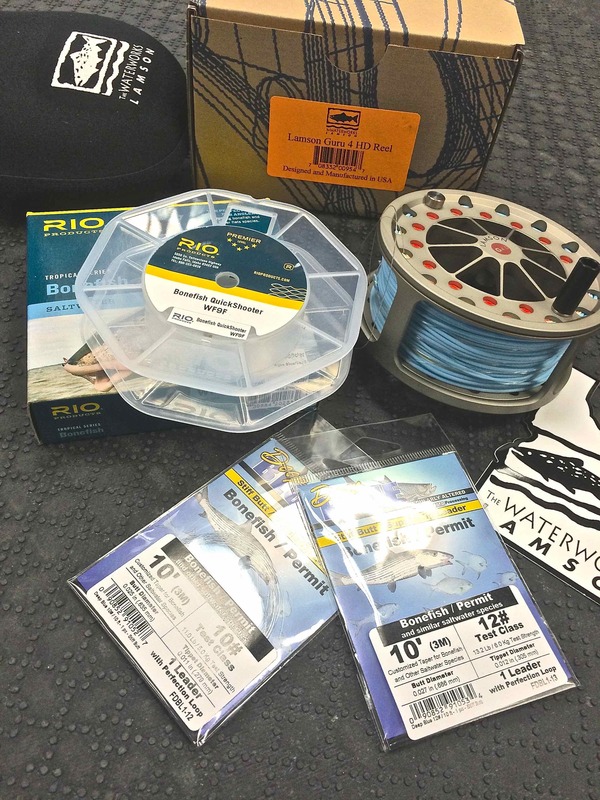 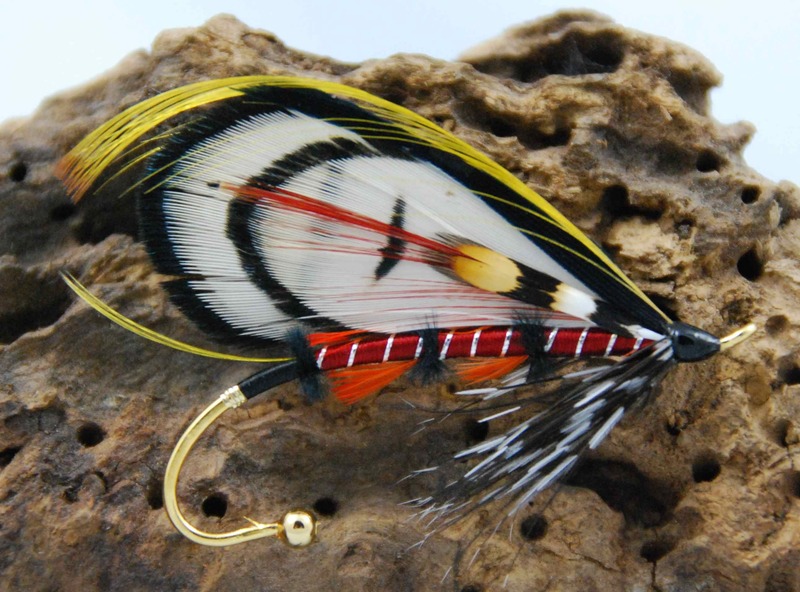 RIO Bonefish QuickShooter Fly Line, Froghair Bonefish / Permit Tapered Leader & a Waterworks Lamson Guru 4HD Fly Reel. 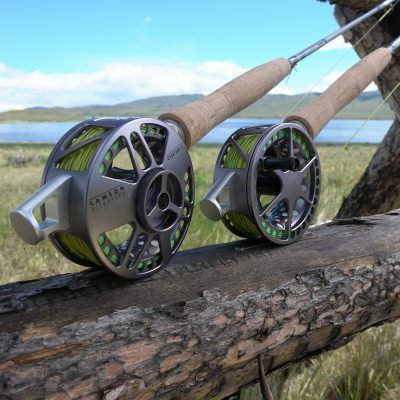 Your Fly Fishing Reels should offer you the right capacity to hold enough line and backing, but once loaded it should also balance your rod. 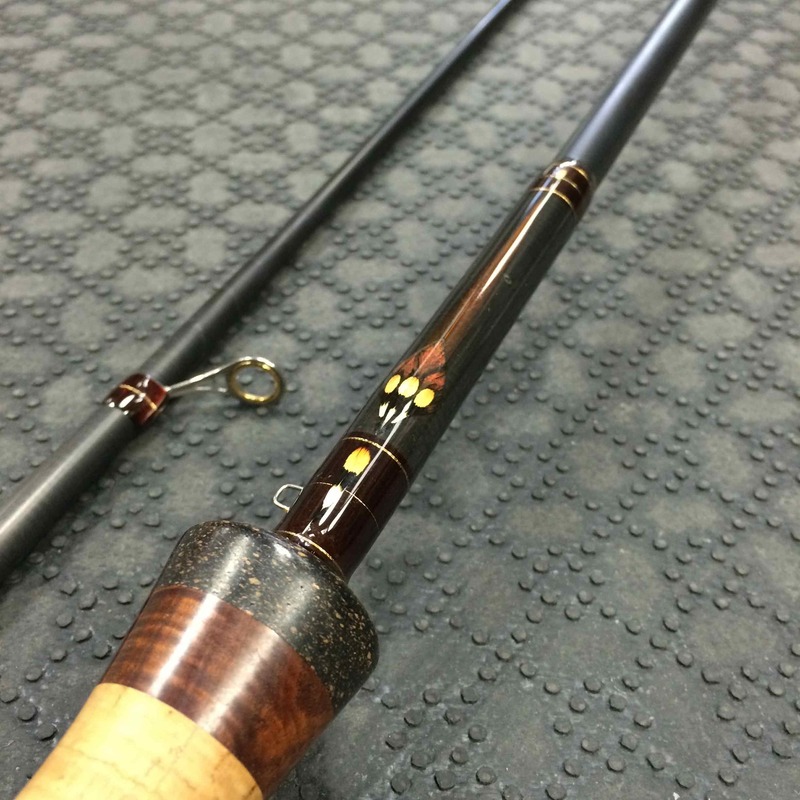 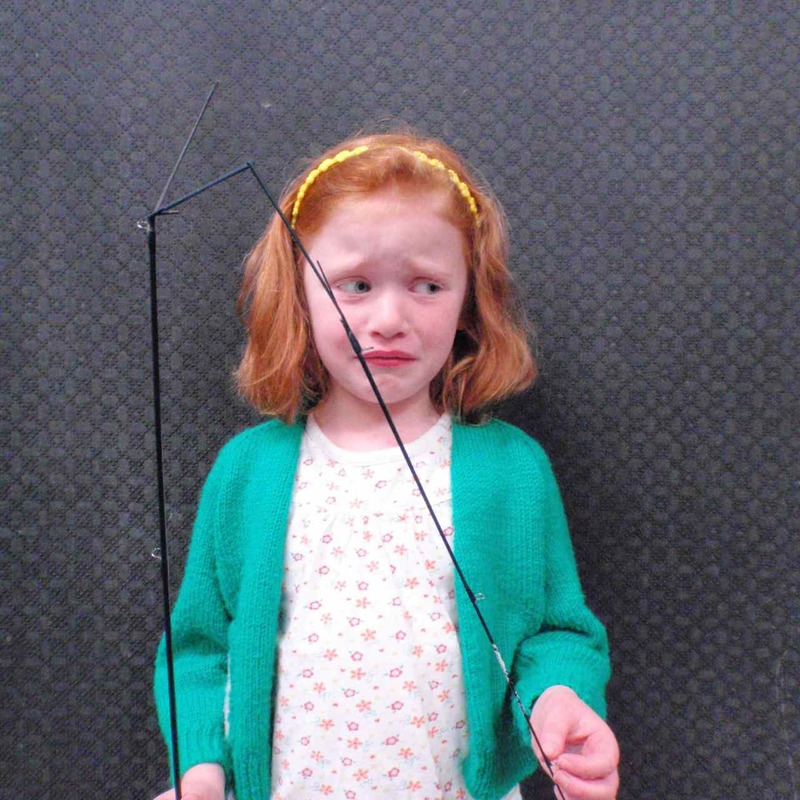 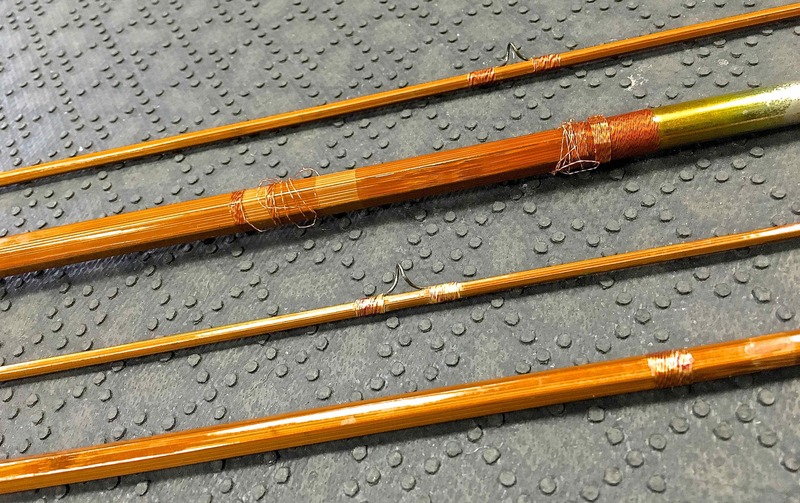 A balanced rod will much lighter and will let you fish for hours, reducing arm fatigue! 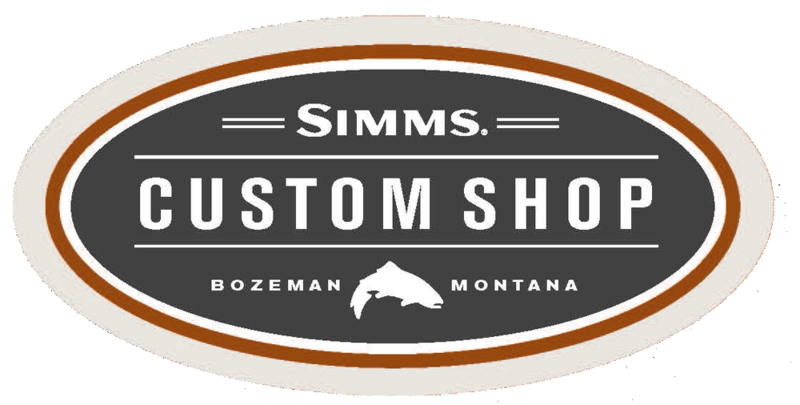 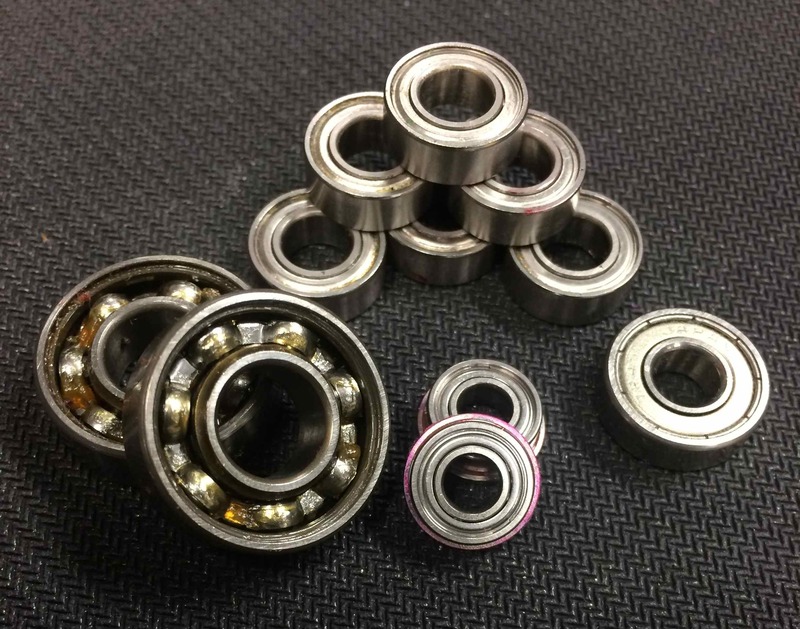 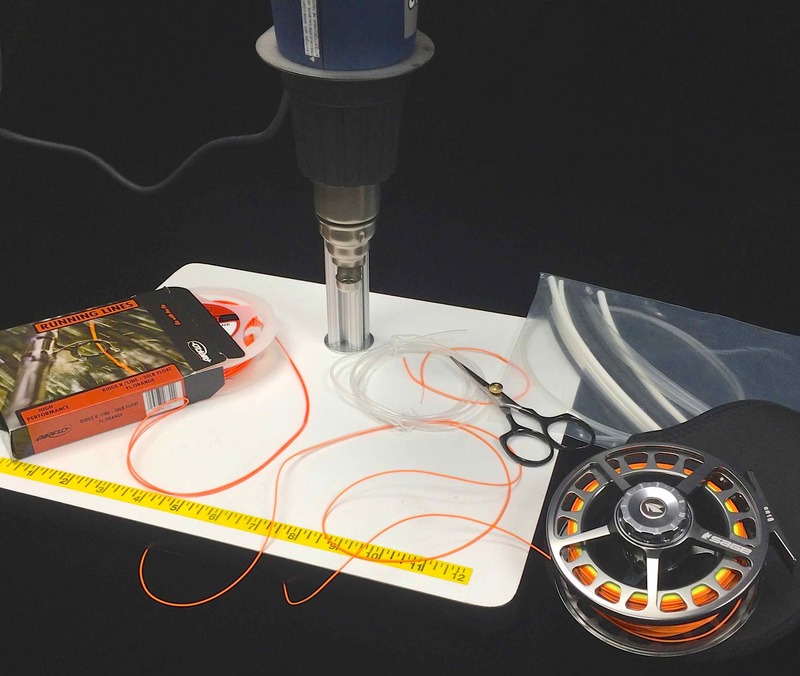 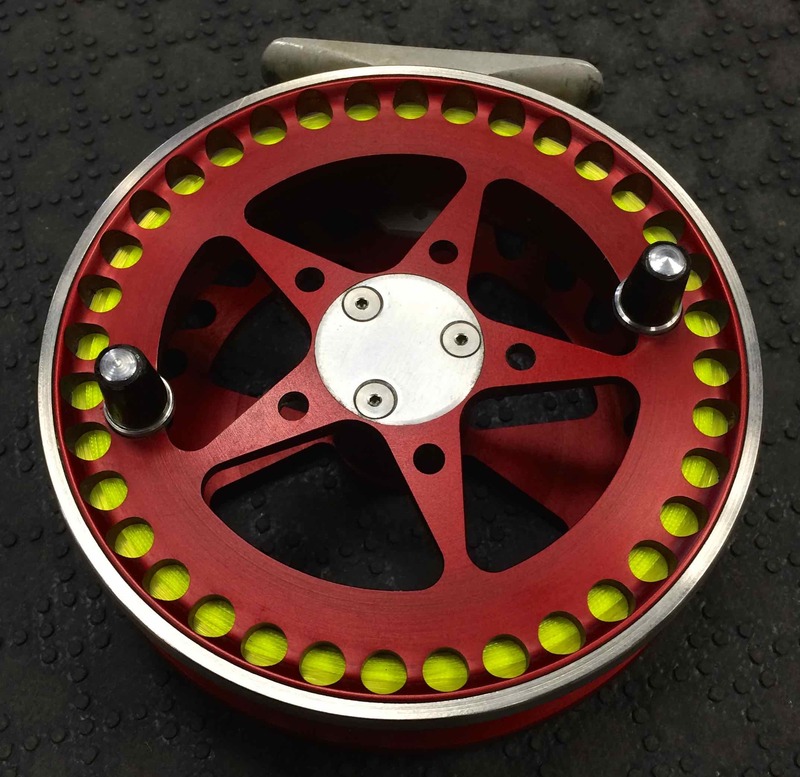 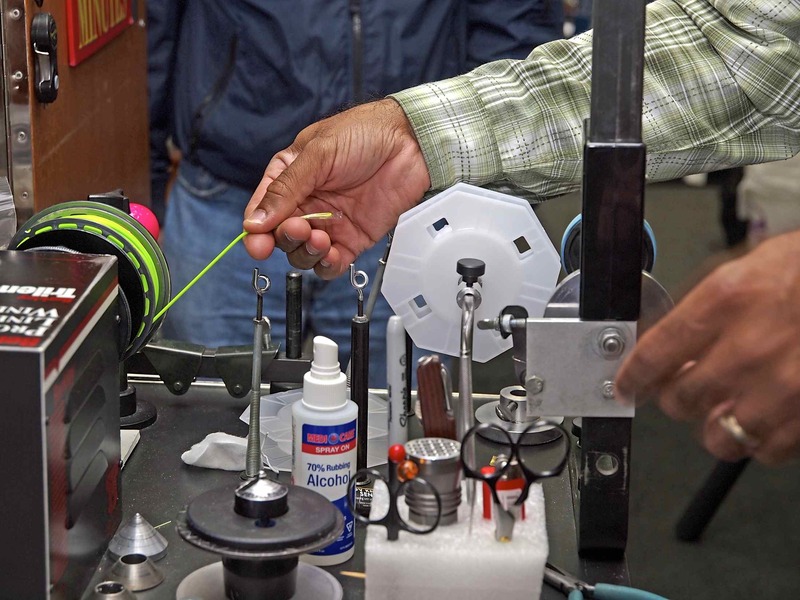 We have a professional line spooling machine in-house and provide spooling services with or without a Fly Fishing Reel purchase. 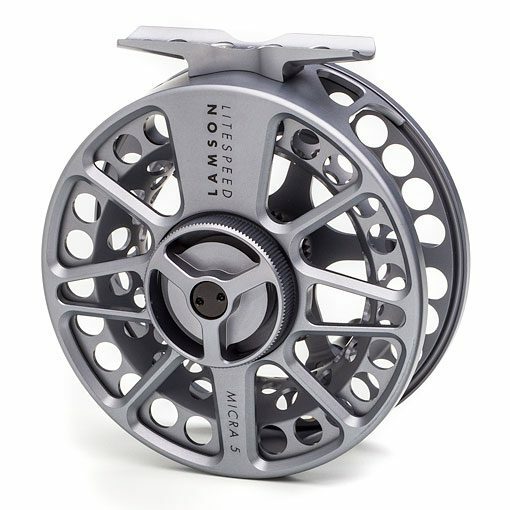 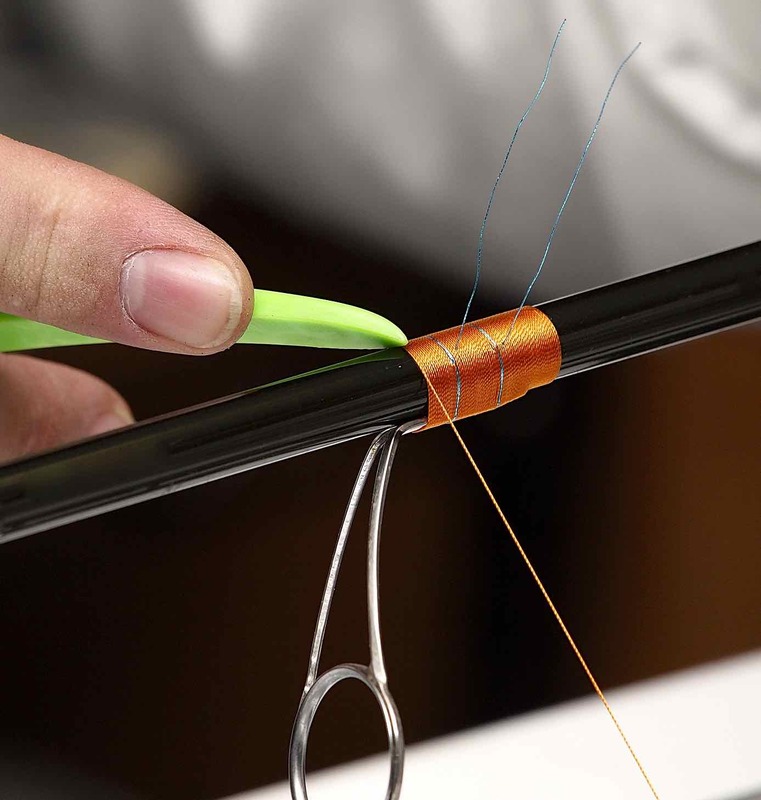 After consulting the Fly Fishing Reel manufacturer’s capacity specifications, we will help you spool the backing and tie those finicky knots using Loon’s Knot Sense to ensure not only tensile strength, but a smooth transition for those long pulling fish on the fly !! 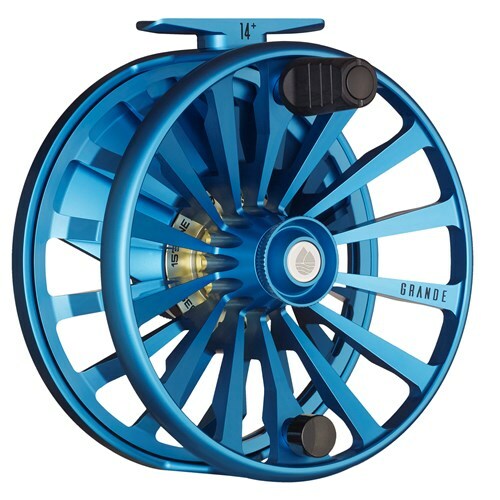 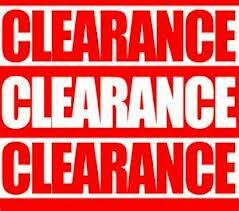 See here for a list of our Clearance Fly Fishing Reels and Fly Fishing Rods.